1. PRESENCE OF A GENE: 99 percent of celiac disease patients all over the world carry the gene identified as HLA DQ2 and/or HLA DQ8. 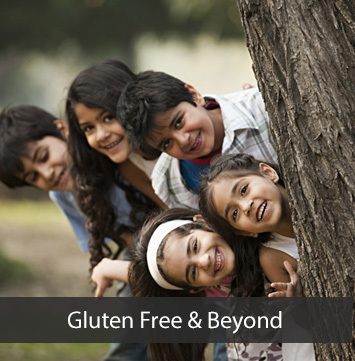 Approximately 30%-40% of the population in India and the world carry one or both of these genes out of which about 1-5% are expected to develop celiac disease. 3. A TRIGGER: A trigger initiates the disease at a particular time but has not been ascertained so far. There are several that have been suspected though, including adenovirus infection, other viral infections, emotional and surgical trauma and many more. 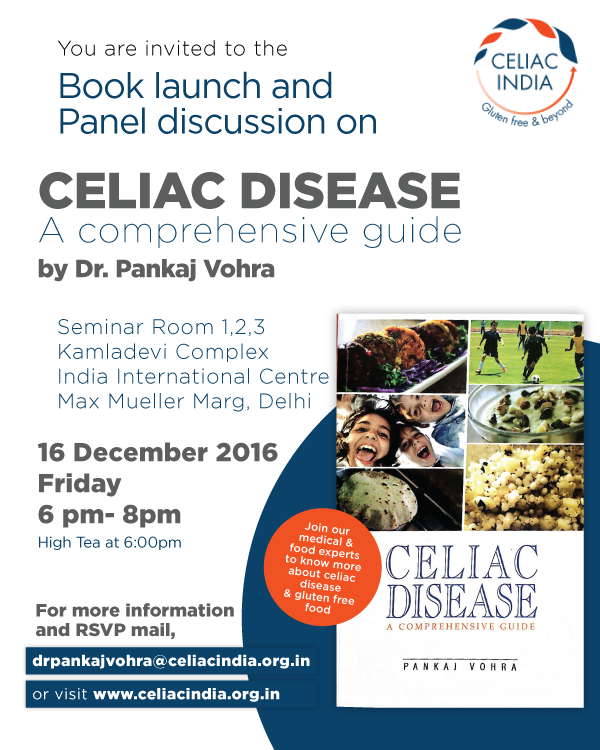 All three factors have to be present for celiac disease to develop. The trigger can get activated at any age. Hence, celiac disease can develop at any age, from infancy to even 90 years.